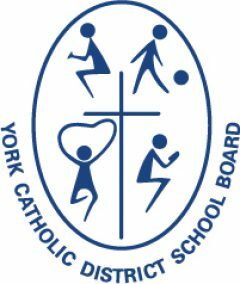 Application for admission to York Region Catholic Schools by foreign students (including U.S. citizens) are processed according to the Education Act, and to Immigration Canada laws and procedures, fees are applicable according to the YCDSB fee schedule. Refunds are granted according to the YCDSB refund policy. All International Students’ applications must be processed through the Admissions Office at the Catholic Education Centre. Please contact the Admissions Office for additional assistance.